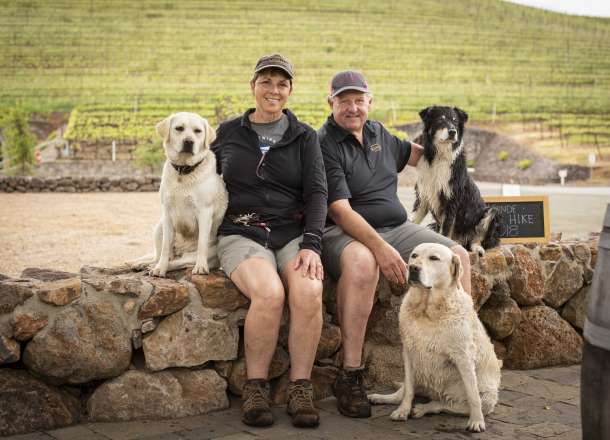 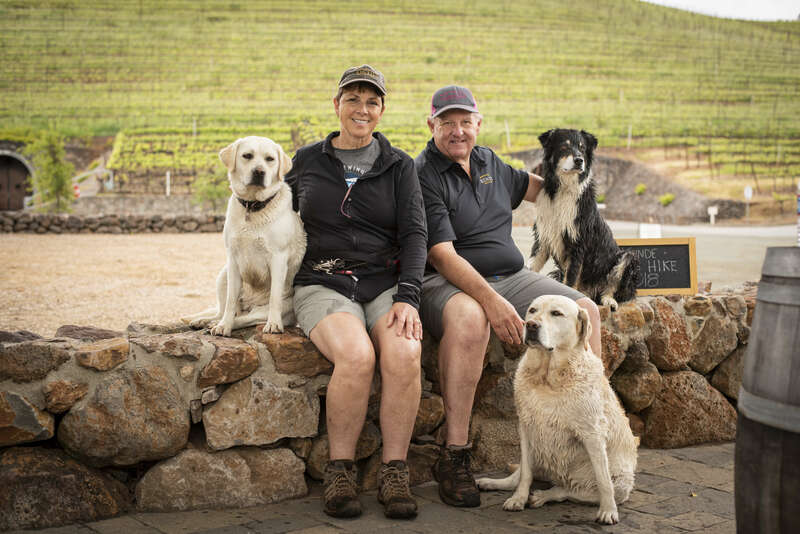 Join 4th Generation Winegrower Jeff Kunde, his wife Roberta, and their dogs Cooper and Kalie, for a hike through the breathtaking Kunde Estate. 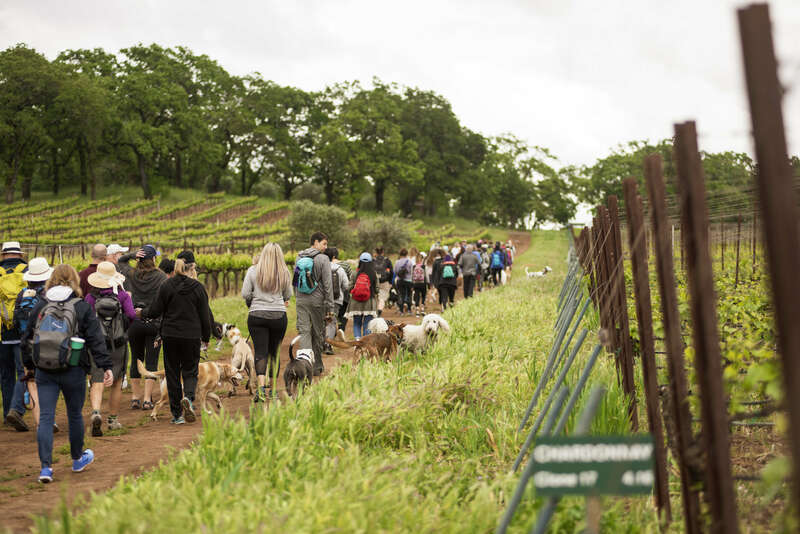 Enjoy a day with your pup as you hike through vineyard rows, oak woodlands, native grasslands and chaparral as you weave your way along paths that stretch from the valley floor up into the Mayacamas Mountain range. 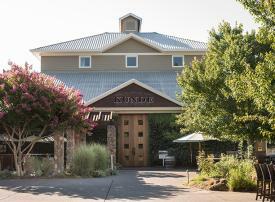 Along the way, you’ll learn about Kunde Family Winery’s sustainable winegrowing and winemaking practices – from grape to glass. 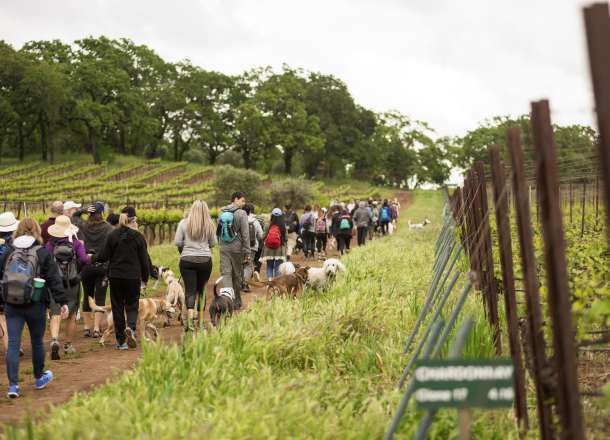 This moderately strenuous hike lasts for approximately 4 hours, concluding with a much-deserved wine tasting and wine country lunch. 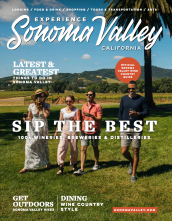 All human attendees must be 21 or older, in human years.